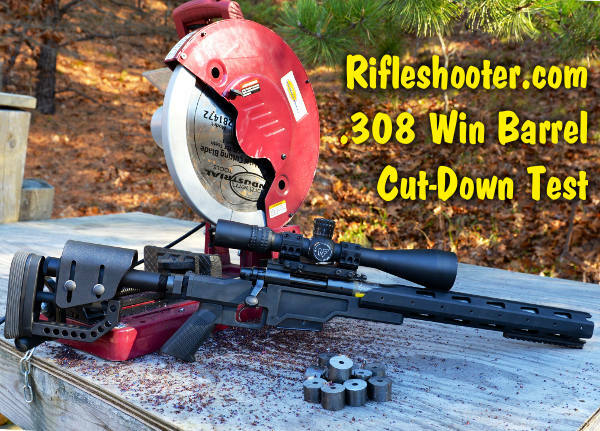 Share the post ".308 Win Barrel Cut-Down Test: Velocity vs. Barrel Length"
Readers often ask us: “Is there an inexpensive way I can get started in position shooting?” The answer is “yes” — across the country CMP-affiliated clubs host Rimfire Sporter matches. 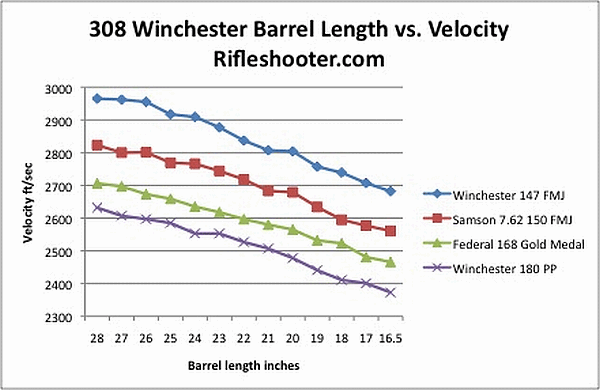 You can use a wide variety of .22LR rimfire rifles — manual actions (such as a Winchester model 52) or semi-automatics (such as a Ruger 10/22). There are prone, sitting/kneeling, and standing stages. CMP rules provide separate classifications for scoped rifles, open-sighted rifles, and aperture-sighted rifles. 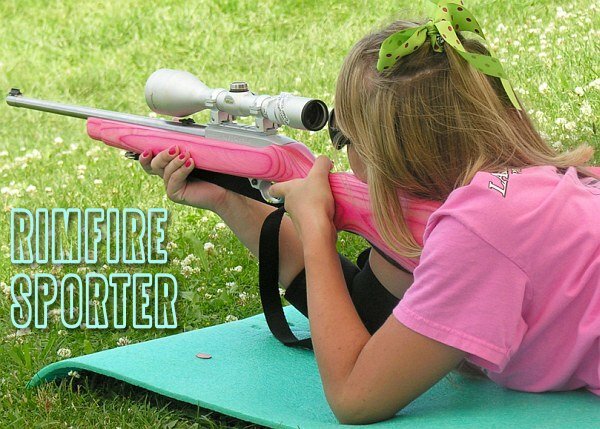 The matches are fun, the ammo is inexpensive, and everyone has a good time while improving their marksmanship. 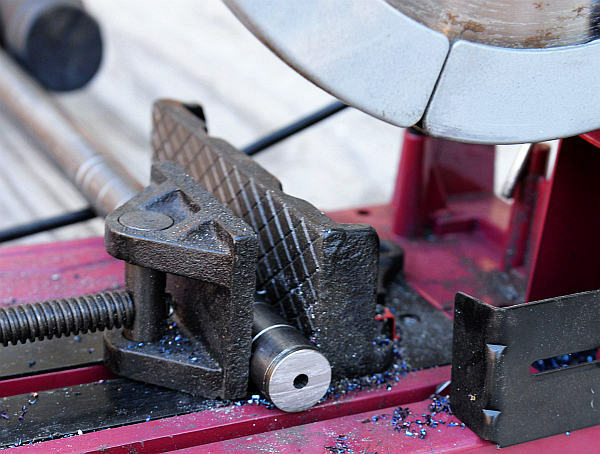 CLICK HERE for AccurateShooter’s Comprehensive Guide to Rimfire Sporter Competition. Share the post "CMP Rimfire Sporter Matches — Fun on a Budget"